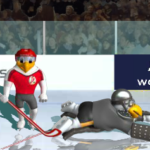 Molson Pro Hockey is a game sponsored by The Molson Brewery in Canada, they make a fine beer and a good game too! 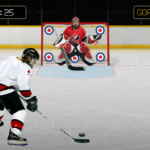 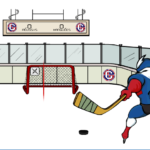 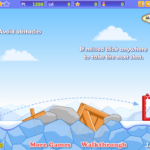 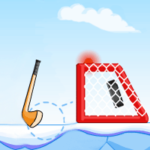 Shoot the hockey puck past the goalkeeper big hands and try to score some goals. 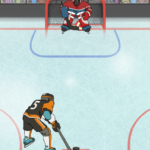 The angle of the shot changes after a while to make this a bit harder for you to score. 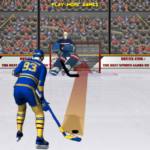 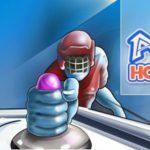 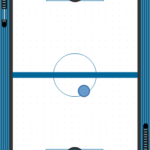 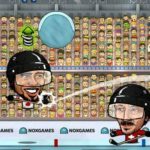 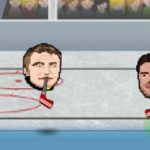 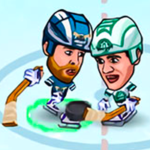 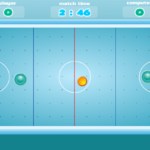 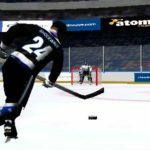 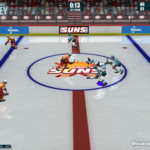 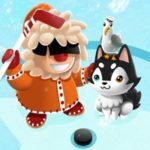 Enjoy a cold beer and a cold sports with this fun ice hockey game!